Water is an essential commodity which is scarce. Hence, there is a need for it to be transported efficiently .The best mode of supplying water would be through pipelines. But to supply water of such volume, pipes in various diameters are required. Projects of such magnitude are not economically viable if pipes are to be transported over long distances, Hence the need for a mobile plant. 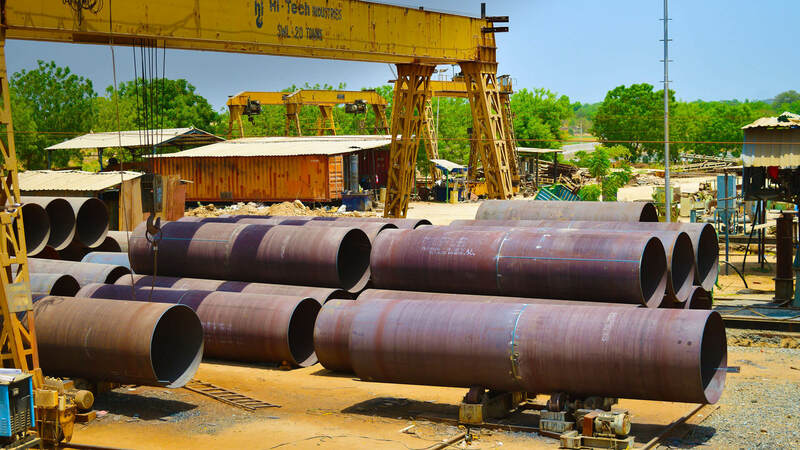 Ratnamani ventured into manufacturing pipes at the site by way of mobile plant. The mobile plant caters to customer requirement on location. There plants can be dismantled and re-erected within a short span. This unique feature helps in easy handling of pipes at site, meeting delivery schedules and cut down transportation cost thus making the project economical and viable. 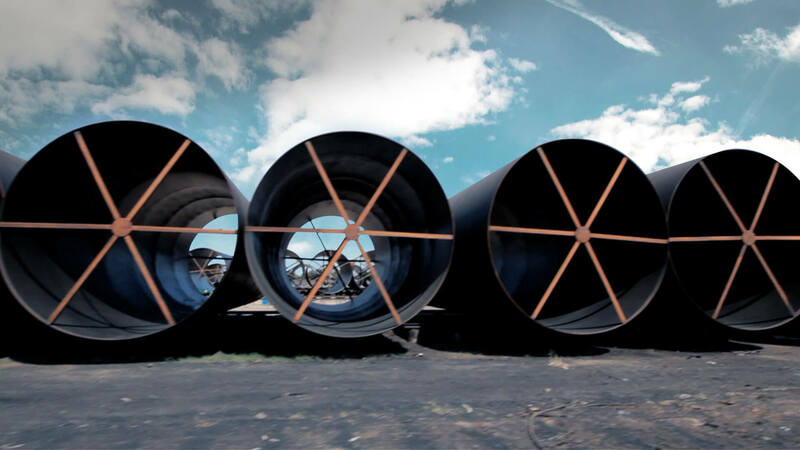 At site the mobile plant can produce pipes having diameter in excess of 18" up to 150" in various thicknesses, in single random length or double random length depending upon the project requirements.